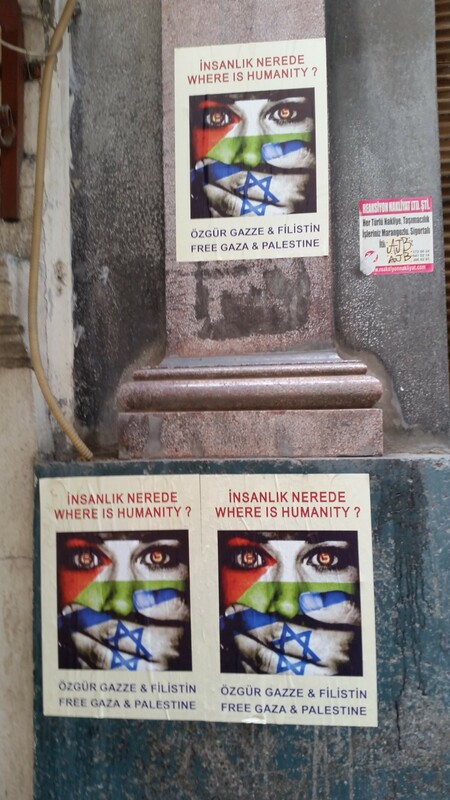 Boys playing with guns as I walked to my favorite café, “Free Gaza” posters everywhere, view from the Galata Bridge and always conscious of the meeting of East and West and the wealth of history, intrigue, romance and violence, this is the Istanbul that inspired me to write. On the streets of Los Angeles, these boys might well be shot by the police or at the very least be put in juvenile hall. Since returning to LA, I am conscious of how there are police everywhere. Sirens going off all day and night, people being pulled over constantly, searched at gunpoint. In Istanbul I was not aware of the police although I noticed cameras. Protests were escalating and one evening as I sat in the café, riot police marched by and then a demonstration and I ran after them to film it. The demonstration was peaceful and the police stayed at a distance. But for how long, who knows? Back home, now, I feel like the police are in everyone’s faces all the time in this city and the unease is even more unsettling than it was in Istanbul. 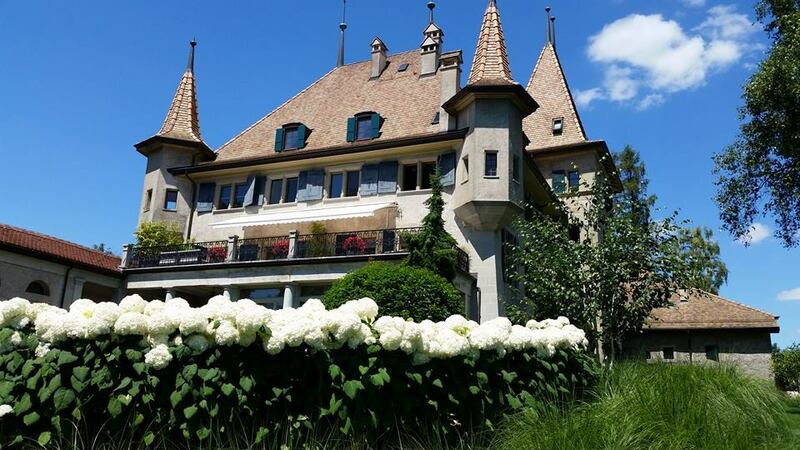 Into the World is my childhood memoir of our traveling adventures during the turbulent 1960’s and it was inspiring to visit the 17th century castle I lived in as a child in the village of Echandens, above Lake Geneva. Wow, it wasn’t a dream! I really did live here and attend the village school with my sister and two brothers. The school hasn’t changed, although the scary old teacher, Madame Petriquain, who looked like all the most frightening Disney witches combined, is long gone. Part of the story tells of the mysterious old lady who owned the castle, Madame Franco, and her sinister son and how one stormy night she fell down the winding stone staircase in the central tower and claimed that her son had pushed her. What would a castle be without a mystery? 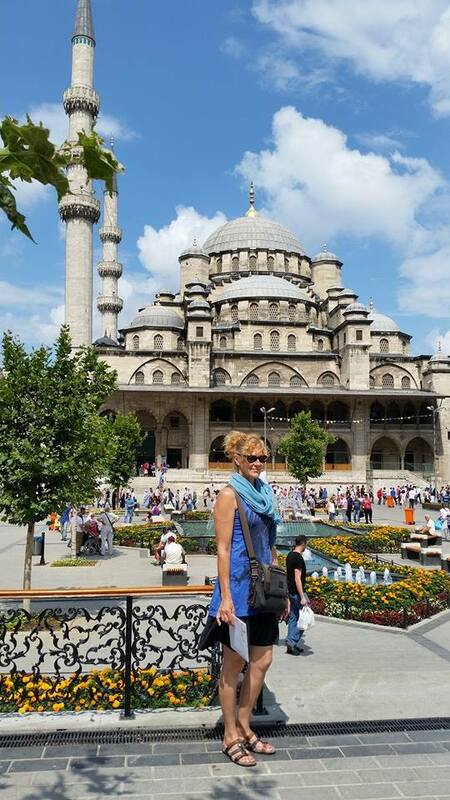 Just returned from five weeks traveling to Lake Bled, Slovenia; Vienna, Austria; Lausanne, Switzerland; and Istanbul, Turkey. I spent two weeks in Istanbul, staying in a penthouse flat near the Galata Tower with a view of the Bosporus from the terrace. I went there to finish writing the last chapter of my book, Letters from Purgatory. 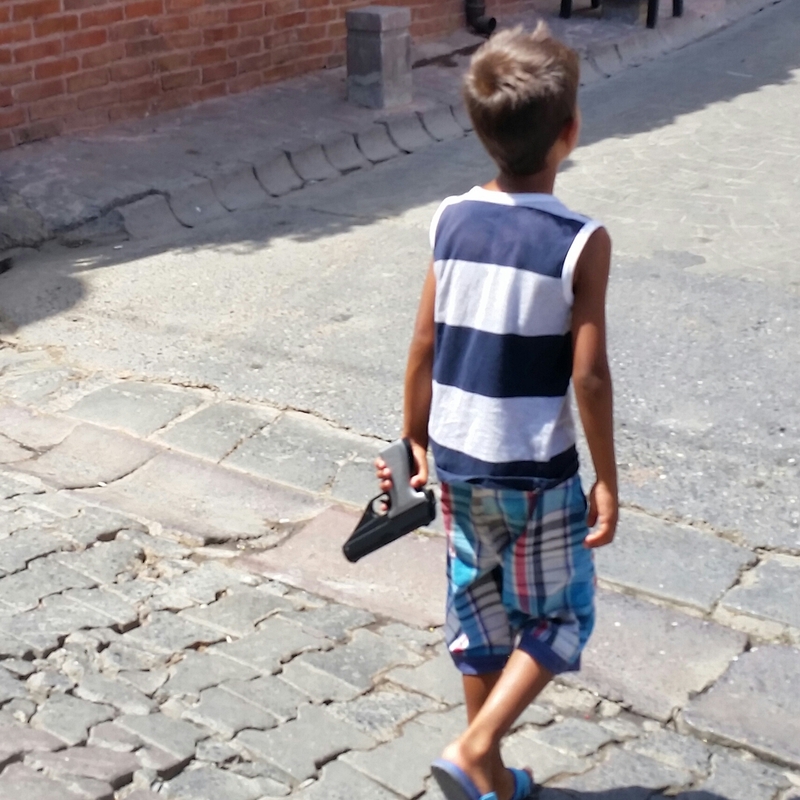 Istanbul is where it all begins and where it all ends. 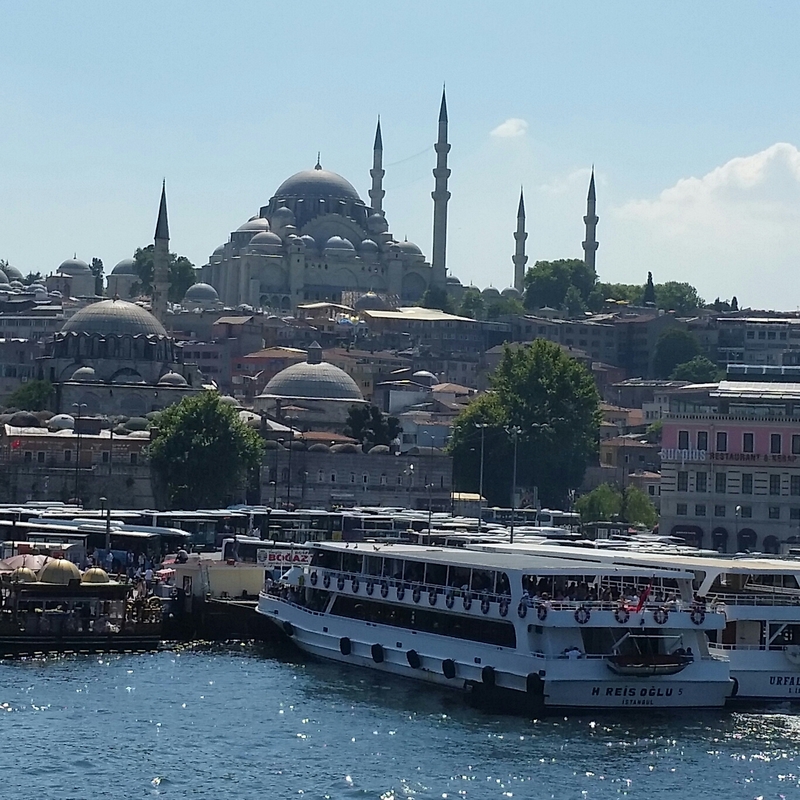 I fell in love with Istanbul and want to go back. September 1st an excerpt from Letters, called Death Row Dance, will be published in The Adirondack Review. I can’t wait to share it!